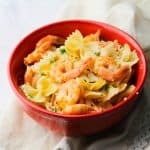 This instant pot shrimp recipe is to die for! 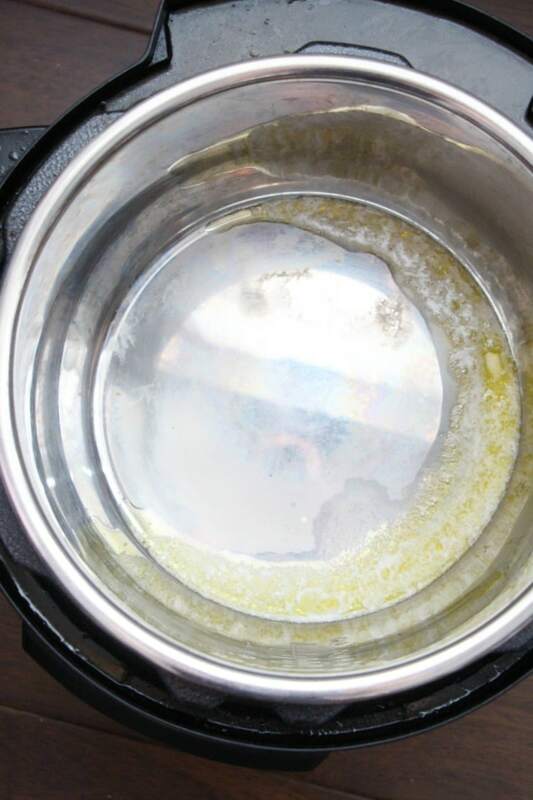 If you have an Instant Pot then you already know how much easier life now is when it comes to cooking! Seriously, in love with my Instant Pot and loving all of the Instant Pot recipes I can make! This shrimp instant pot recipe is so yummy and best of all it’s so easy to make. It’s also a nice change from chicken or some type of roast. I will say that I tend to get a little bored with the same types of meals, so I love getting creative and trying out new recipes. 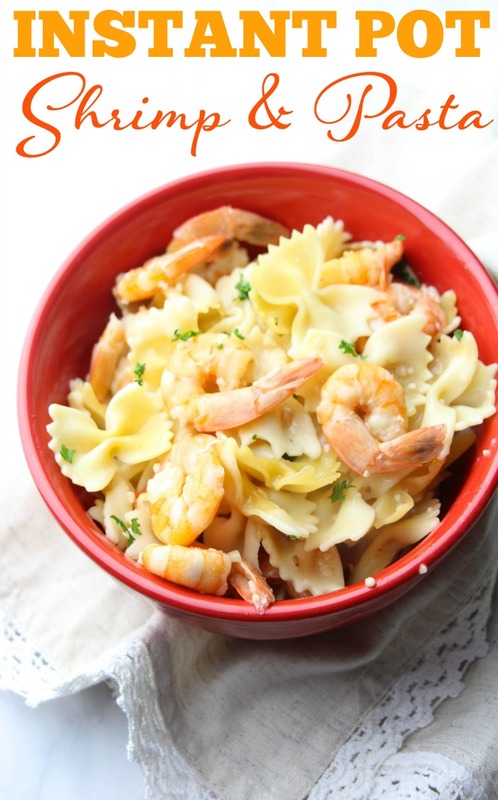 I served my shrimp with pasta but you can easily use rice or any other side dish of your liking. If you want other instant recipes, check out my post that contains over 100 instant pot recipes. When the butter is melted, add the garlic and cook until fragrant. 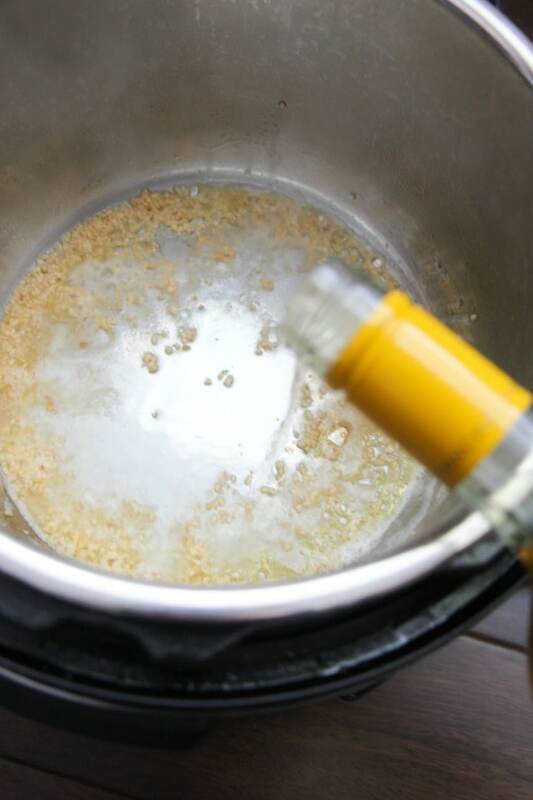 Add the white wine and chicken stock to deglaze the pot, and stir up any browned bits. Set to meat/stew for 1 minute and natural release for 5 minutes. Stir in the cooked pasta or rice and add the lemon juice, salt and pepper to taste. You’ll also love this instant pot bbq chicken recipe! I simply must get myself an Instant Pot! Your recipe looks scrumptious! So glad you shared with us at Merry Monday! 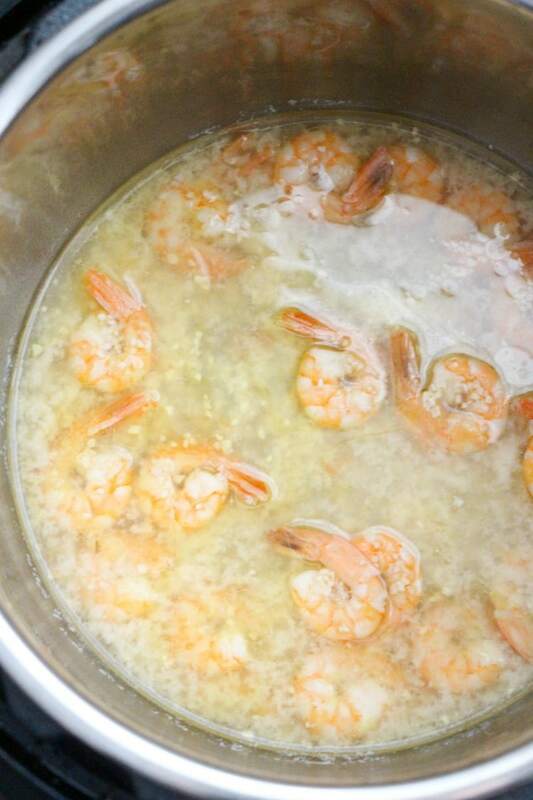 Wow, shrimp in an instant pot?! This pot can make anything. Thank you for sharing your recipe with us at the #HomeMattersParty this week.